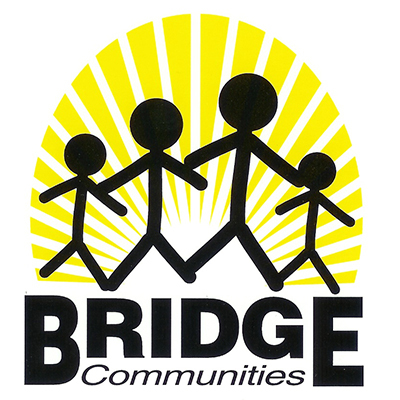 The Foundation is pleased to announce the establishment of the Hinsdale Junior Woman’s Club Children’s Services Endowment Fund for Bridge Communities, Inc. Since 1994, the Foundation has helped Bridge Communities fulfill its mission of transitioning homeless families to self-sufficiency by working with partners to provide mentoring, housing, and supportive services. “We are committed to making an impact on the second generation,” said Amy Van Polen, Bridge’s resource development director. To transform its vision into reality, Bridge partners with dozens of area churches, community groups, and businesses to provide a comprehensive program for homeless families in DuPage County. The new Hinsdale Junior Woman’s Club Children’s Services Endowment Fund will provide support for critical care to hundreds of homeless children for years to come. Hinsdale Junior Woman’s Club (HJWC) is a community service organization that strives to enrich our community, the lives of our members and their families. HJWC’s mission is to offer members a network of resources and opportunities; and serve as a leader of volunteer and philanthropic service. In 2014, the HJWC selected Bridge Communities as the featured charity it would support for the next two years. Through the partnership, the HJWC volunteered for several different Bridge events and programs for families and make Bridge the beneficiary of its annual gala benefit event. “We’re thrilled to have such a fantastic group of caring women partner with us to help enrich the lives of Bridge families,” said Van Polen. In May 2015, HJWC presented Bridge Communities with an unprecedented $200,000 donation. When the time came to establish a new endowment fund, there was no question that the DuPage Foundation would manage the funds. 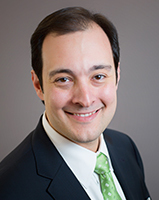 “At Bridge, we have faith and trust in the DuPage Foundation’s expertise,” said Van Polen. “The Foundation has provided impeccable support for other Bridge endowments since 2003.” With this latest endowment, Bridge Communities will expand its children’s services and community collaboration. Examples of the impact stemming from the new fund include partnering with agencies like the Northern Illinois University Reading Program and the YWCA’s Child Care. It also enabled them to hire a full-time children’s program director. The DuPage Foundation is delighted to support Bridge Communities in achieving its endowment-building goals.